La Regis JewelryAt La Regis Jewelry we use the finest of quality. Each akoya pearl is imported directly from the pearl farm and is carefully inspected and hand selected. Sophisticated & Elegant The 0.01cttw diamond that is fastened into a 4 prong setting, add a gorgeous sparkling to the design. The pearl and diamond are set on 18 inch long 14k gold chain that looks great with trendy outfits or any attire. Natural ColorThis akoya cultured pearl has gorgeous white color pearl, with some ivory to silvery to rosy hue. Their coloring is 100% natural and they have not been dyed or color treated. Customer ServiceOur top priority is you. We strive for excellence and want to make sure each customer is 100% satisfied with their purchase. Each product is insured. We offer a 45 day satisfaction guarantee return policy. We're here for you! If you have any questions regarding your order please contact us. One of our best selling cultured pearl pendants, this lustrous white Akoya cultured pearl is set in a charming 14k white gold mounting. 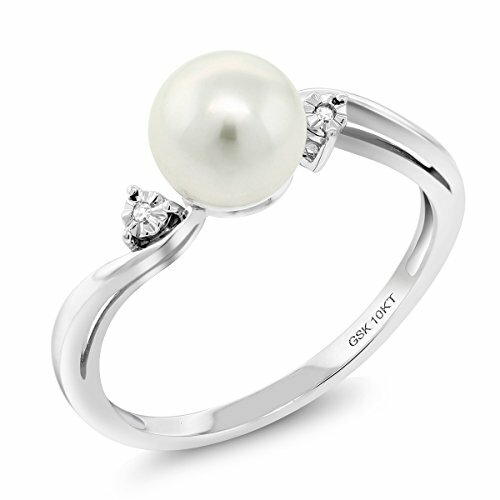 One brilliant diamond accents the cultured pearl (0.02 total carat weight). 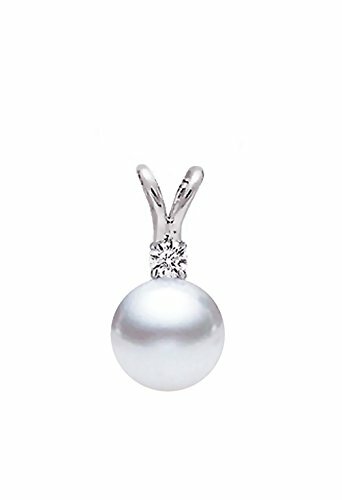 The cultured pearl is AAAA quality, with very high luster and very clean surface. This jewelry is hand made by our skilled jewelers in USA and quality controlled strictly by our cultured pearl experts. It comes with a high quality jewelry box and a certificate of authenticity. Chain available separately.Akoya Cultured Pearls Akoya Cultured pearls are mainly grown in ocean salt waters of Japan and China. They are the most popular cultured pearls in the world for their roundness beauty, classic and ultra-modern look, and appealing high luster. Japanese Akoya cultured pearls tend to be of a higher quality than Chinese Akoyas. About Premium Pearl, IncPremium Pearl, Inc is a team of highly skilled cultured pearl experts, jewelers, and jewelry designers. We travel around the world to find the most beautiful cultured pearls used in our jewelry. Premium Pearl, Inc has been featured in major publications such as Audrey Magazine, L.A. Brides, and USA today. 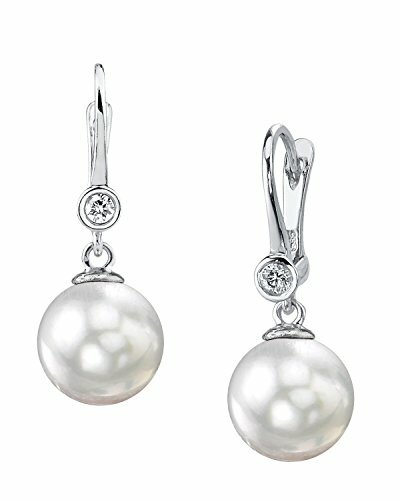 These White Akoya pearl earrings are so breathtaking that they will grab the attention of everyone in the room! These earrings are comprised of .06 Carats of SI quality sparkling diamonds, as well as 1.33 grams of 14K white gold. 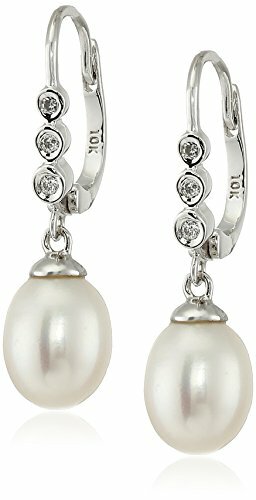 These earrings also consist of two beautiful 8.5-9.0mm White Akoya pearls with "Very High" luster, that are AAA in quality. All pearl earrings are packaged and shipped in a beautiful jewelry gift box, creating an elegant presentation. Known as the "icon" of cultured pearls, Akoya pearls have graced the necks, ears, fingers, and wrists of women for decades. 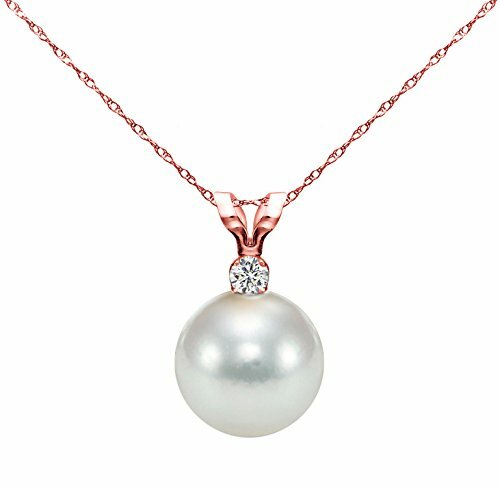 The Akoya pearls from the saltwaters of Japan are grown in the Pinctada fucata oyster.This beautiful Akoya pearl pendant is a must have for any jewelry collection. 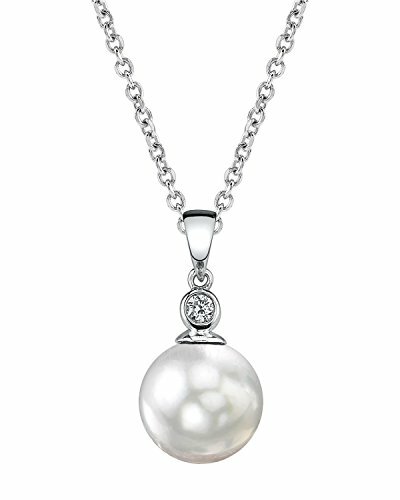 The white Akoya pearl is mounted on a high quality 14K gold pendant, in either white or yellow gold. A matching 14K gold chain is included with every pendant. 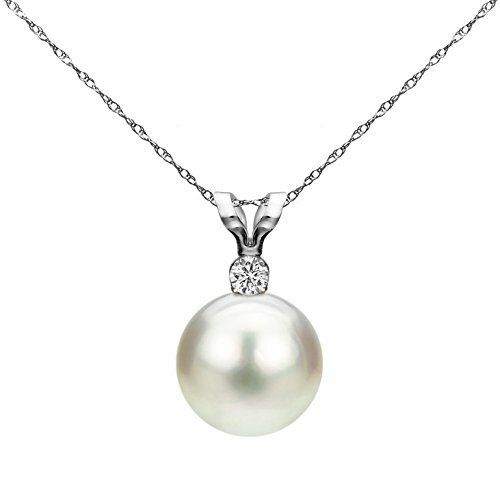 The pearl itself is AAA in quality with very high levels of luster and nacre. Multiple pearl sizes may be selected for this pendant, allowing you to create the perfect piece according to your specifications. Each product is shipped in an elegant jewelry gift box, creating an elegant presentation. All of our Akoya pearl pendants are made on site, and our extensive experience and careful attention to detail allows us to create truly beautiful Akoya pearl pendants. 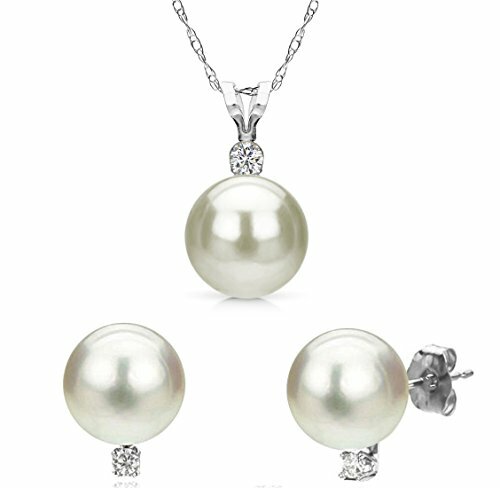 A genuine cultured pearl guarantee with every pendant, verifying the source and quality of the pearls. 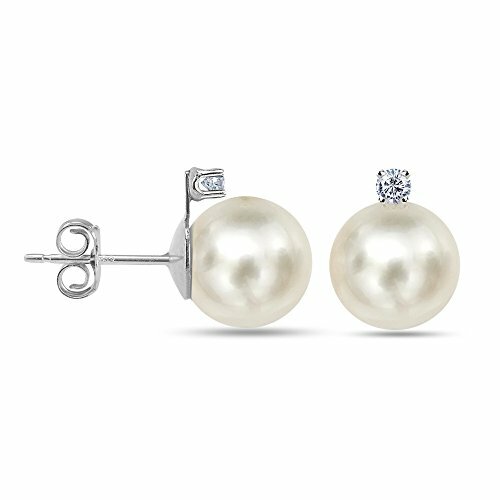 Looking for more Diamond White Gold Pearl similar ideas? Try to explore these searches: Hanky Panky Low Rise Thong Pink, Premier Plasma Floor Stand, and Leather Look Futon.